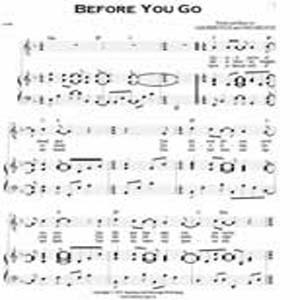 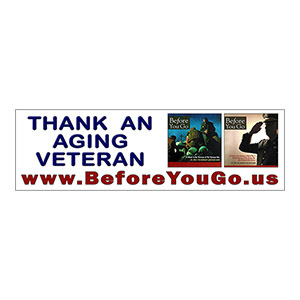 Enjoy “Before You Go” with pictorial on your DVD player. 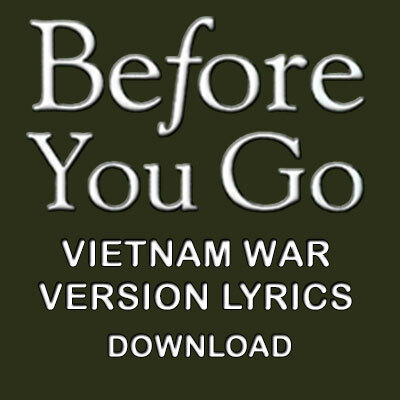 Lyrics are printed on inside cover of jewel case, and display with the pictorial. 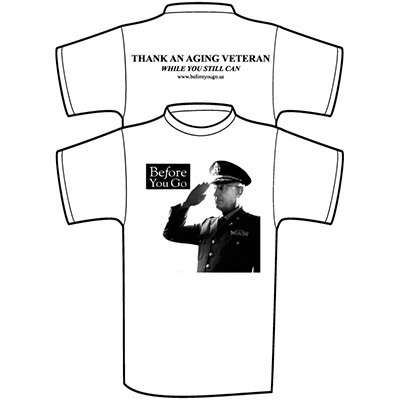 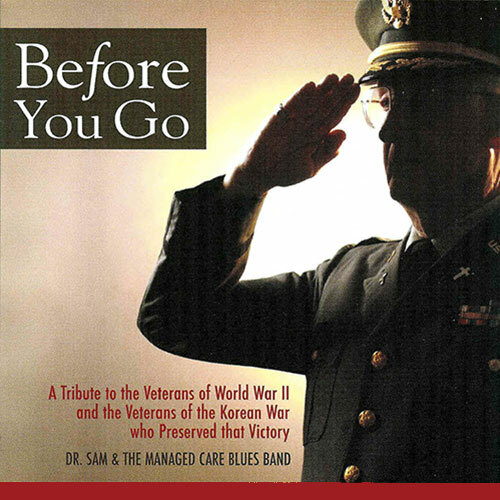 Contains the original version of “Before You Go” dedicated to veterans of WWII and Korea.